Beverly's harborfront has a rich and varied history. Originally settled in 1626, Beverly began as a fishing, farming and trading community. 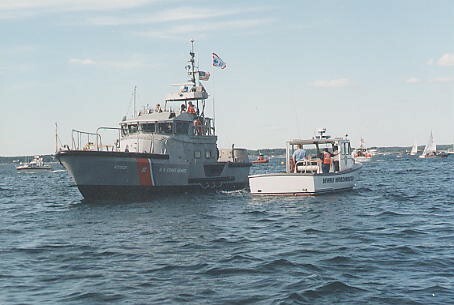 Beverly became the birthplace of the American Navy when the schooner "Hannah" was commissioned and outfitted here by order of George Washington as the first Warship of the Continental Navy. On September 5, 1775, the "Hannah" sailed from Glover Wharf in Beverly, now called Glover Wharf Municipal Marina. The Ferryway Landing is the oldest common landing place in the United States still in use today. 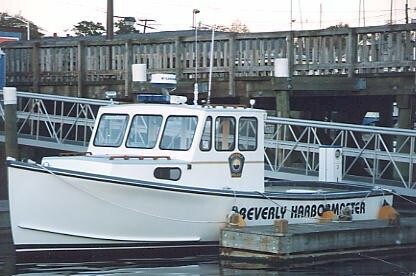 Beverly Harbor continues to be alive with diverse activities. Commercial fishing still plays an important role in the harbor. 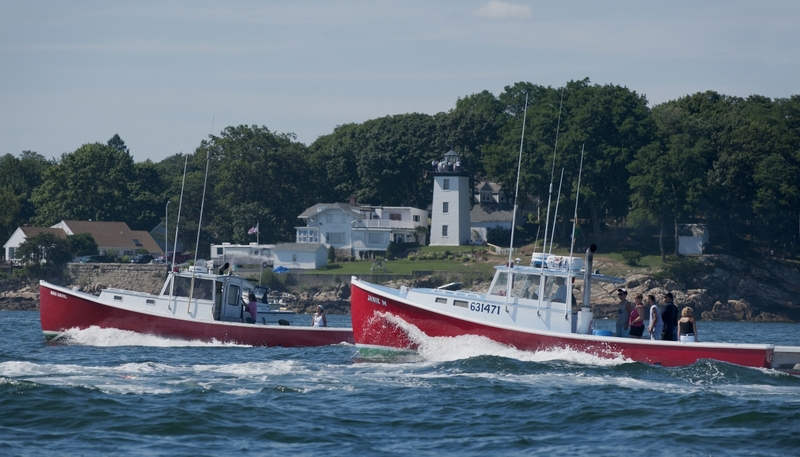 Nearly 1,000 recreational boaters enjoy Beverly as their hailing port. 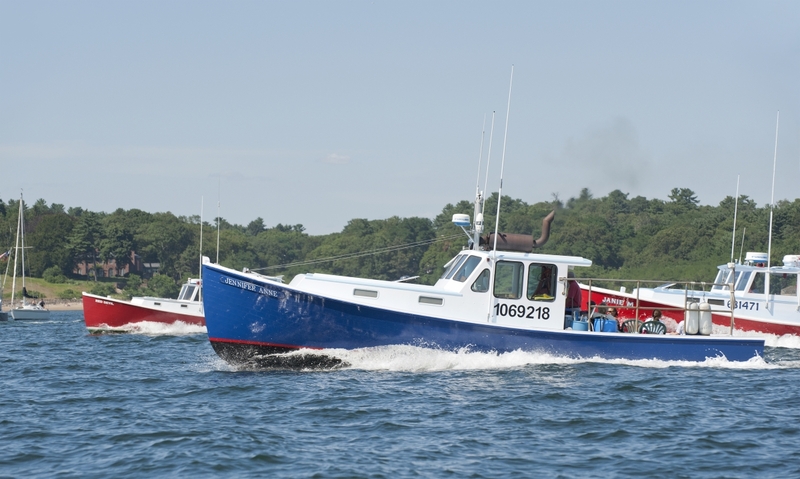 Beverly Harbor offers a variety of services, as well as, pump-out facilities, transient moorings, rental slips, fuel, haul out and various marine services. 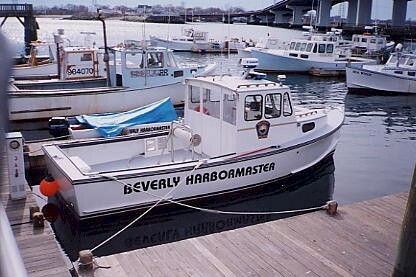 The Beverly Harbormaster's Department oversees 12.5 miles of coastline, including waters in the Danvers and Bass Rivers, as well as the water surrounding Misery, Little Misery, and Bakers Islands. The Harbormaster handles all permits for vessels moored in City waters, tied at slips or seasonally rack stored on waterfront property with launching capacity. Harbor and Mooring Regulations Manuals are available at the Harbormaster's office. 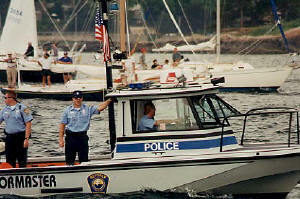 Harbormaster's duties also include all those of a sworn Police Officer. 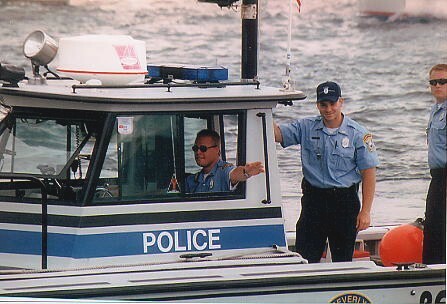 Specific objectives are to maintain a physical presence by patrolling harbor and waterfront areas. 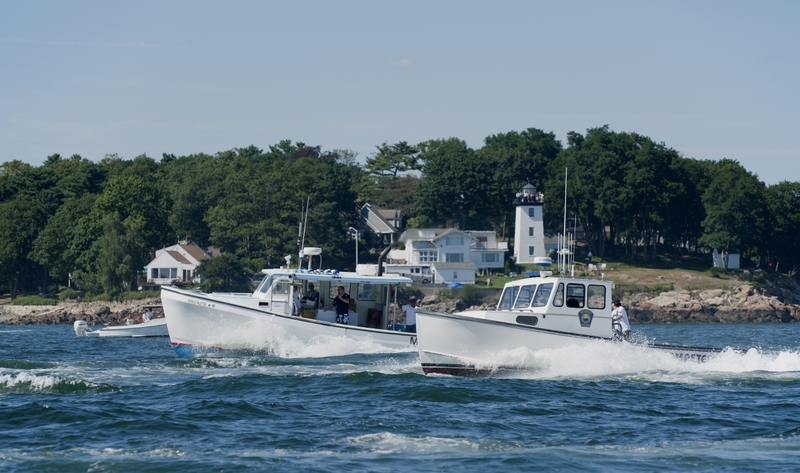 The Beverly Harbormaster's Department works to keep Beverly Harbor safe, by enforcing local and state boating laws and safety regulations, as well as coordinating and assisting in first aid, water rescue, and emergency evacuations. Members of the Harbormaster Department maintain certification in first responder and CPR as required in Chapter III, Section 201 of Mass. General Laws. The Harbormaster's Department also inspects private mooring systems to ensure issuance of and compliance with terms of City mooring permits. Beverly welcomes you. If we can be of any assistance contact the Beverly Harbormaster on VHF Channel 16 or the Harbormaster's Office at 978-921-6059. Moorings - All boats moored in city waters tied at slips or seasonally rack stored on waterfront property with launching capacity shall be assessed an annual fee at a rate of five dollars and fifty cents ($5.50) per foot of length. 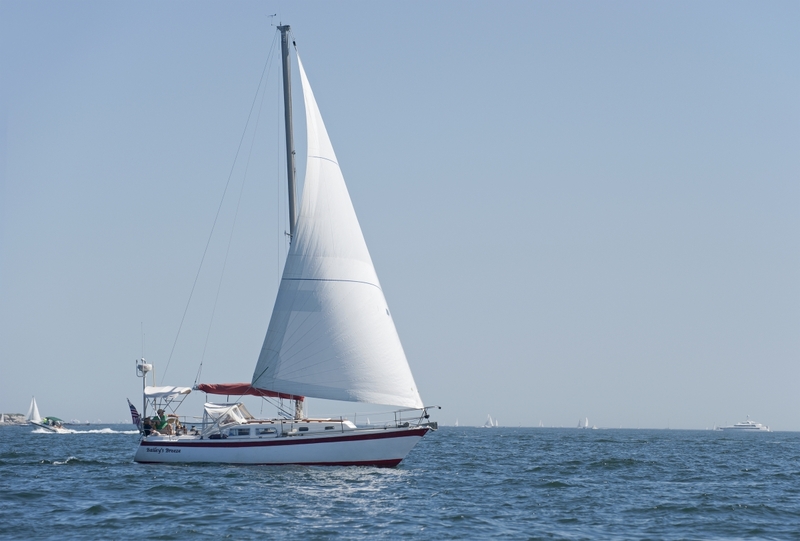 All boat tenders or dinghies belonging to or attached to another fee paying boat shall be exempt. 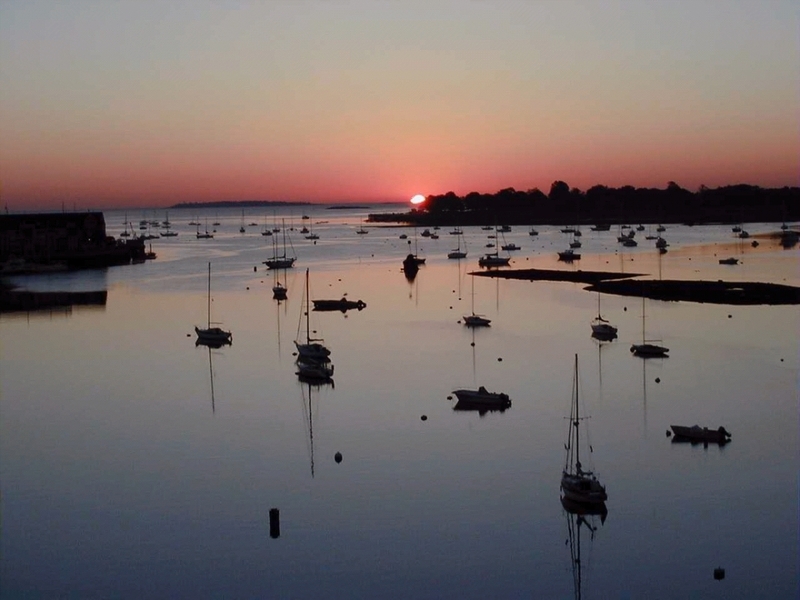 Transient moorings - Transient moorings are available for public use by contacting the Harbormaster Department by VHF Channel 16 or telephone (978)921- 6059. 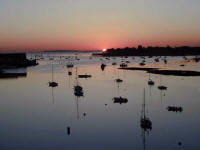 Beverly offers four (4) moorings in the inner harbor off of the Old Ferryway Public Landing, as well as eight (8) moorings in the coves of Misery and Little Misery Islands. Commonwealth Communities - Beverly Information from the Official Website of the Commonwealth of Massachusetts. Site provides official information -- community profiles, state aid (cherry sheets), official websites, and more. The Trustees of Reservations - Since 1891, we have protected over 33,000 acres of land in Massachusetts, including 83 public reservations representing many of the state's most scenic, ecologically rich, and historically important landscapes. Sandy Point Sailing Association - Sandy Point has been an active organizer of junior sailing activities in Beverly, MA, since the middle of the last century.